No Matter the Model of iPad you have we can repair it. We offer a Fast and efficient Apple iPad repair service from our West London Workshop. 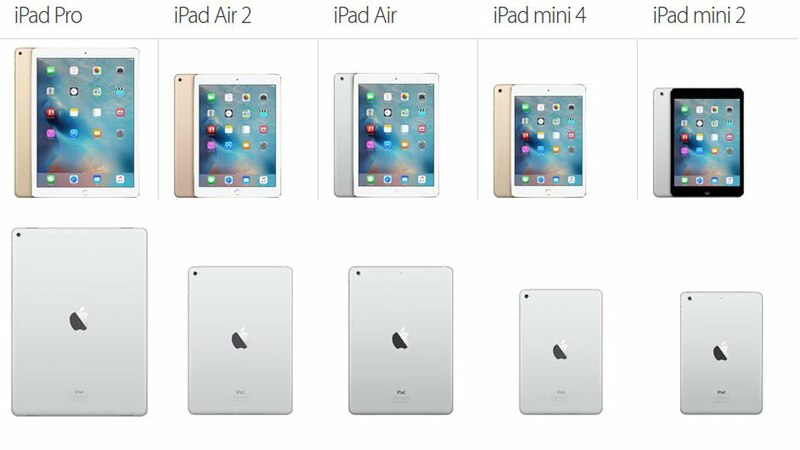 Whether you have a iPad Air that has a broken screen or you iPad mini is not powering on, we can help. Most of our Apple iPad repairs are carried out within 3 days. We also offer a Fast Track Apple iPad repair service for all of you who can’t live without your iPad, these repairs are usually done within 24hrs. So give us a call or drop us an email with your iPad repair request. If your Apple iPad is still under warranty – You may want to check with Apples Troubleshooting site before contacting us for a chargeable repair as you may be able to get it fixed for free under Apples Limited Warranty. To get a quote for your iPad repair, fill in a few details below.